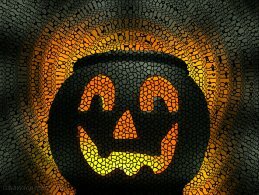 The Halloween wallpaper gallery contains images or photos that can be downloaded for free and used as background on your computer, desktop or mobile device. 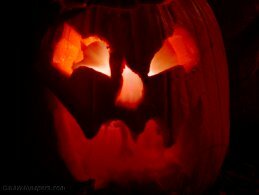 The Halloween wallpaper gallery contains 4 high quality wallpapers. This wallpaper gallery is a sub-gallery of the Celebration and holidays wallpaper gallery. 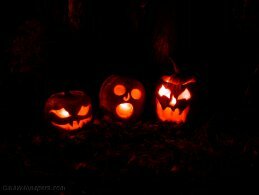 This gallery includes the following topics: Digital Jack-o'-lantern, Possessed pumpkin, Halloween pumpkin party, Halloween ghost pumpkin party. 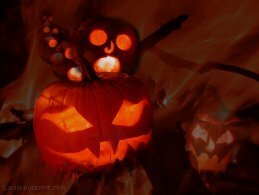 All desktop wallpapers in the Halloween wallpaper gallery are free for your personal use.